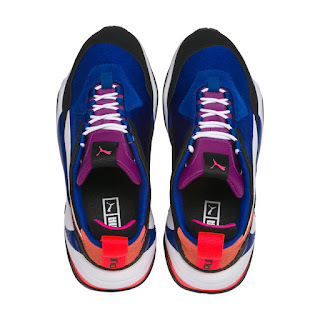 Now these are some nice colorway shoes Puma has designed here. 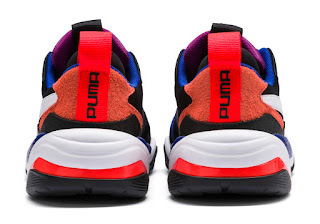 After launching a Mars-themed collab with Sneakerness not too long ago, PUMA is adding a completely new model to its popular Thunder line that’s looking pretty fly based off the first look we’re getting here. 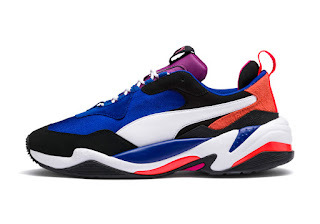 Although the Thunder 4 Life is definitely a new silhouette, you’d be forgiven if you confused it for one of the many “chunky sole” offerings the sneaker community has been given as of late, especially from the vaults of PUMA itself. However, while not the most original silhouette, it’s for sure a nice sight nonetheless. 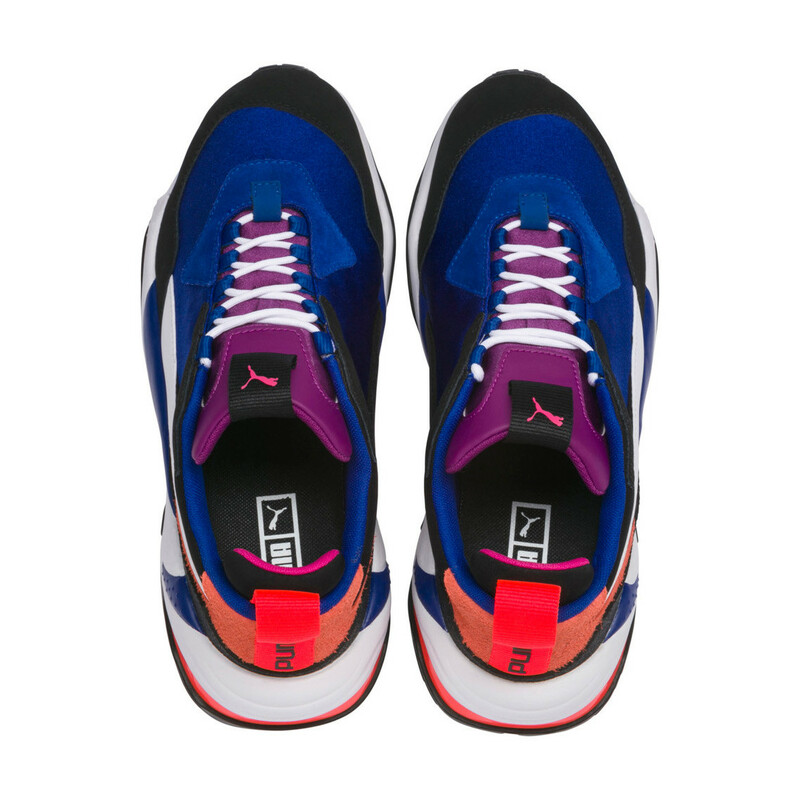 The multi-layered construction on the upper gives the shoe many points of interest, including hairy suede on the heel, neoprene at the toe, and leather accents on the tongue. This iteration’s Sonic The Hedgehog-esque color theme is a great finish to the overall design, and sets the shoe up for many cool colorways in the near future we hope. 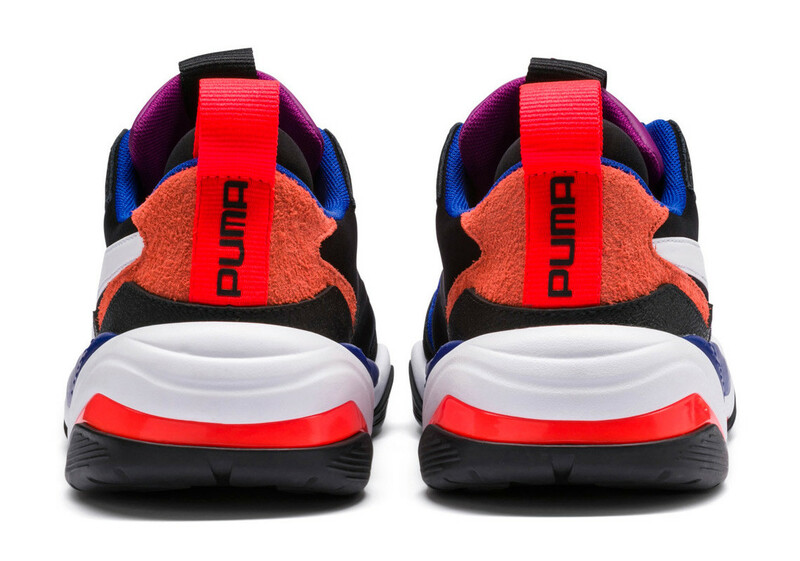 Here’s to more new sneakers in 2018!